ANNUAL. Ocimum basilicum. 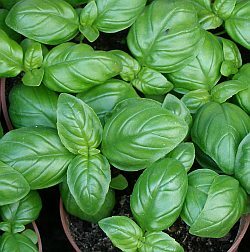 This is the traditional Italian Basil with an unmatched authentic basil flavor. Considered to be the best basil for making pesto. The very best genoese basil is said to be grown in Prà, a western delegation of the city of Genoa, close to Cornigliano. In Italy, it is considered a sign of love. Women who are ready to receive a suitor might put out a pot of basil as a sign of their willingness. 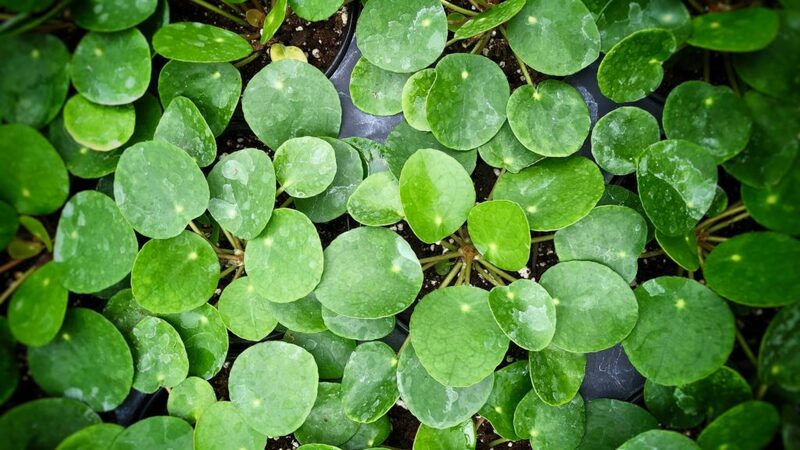 Be sure to pinch off any budding tips to encourage a bushier plant and tastier leaves.